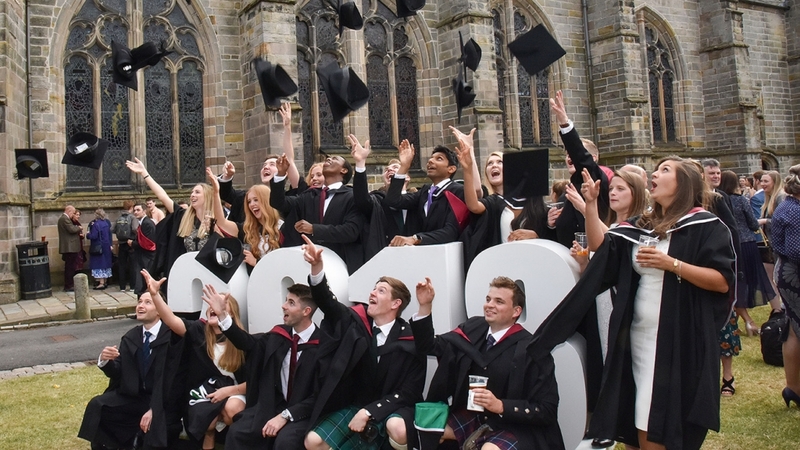 The administrative fee paid by students to graduate from the University of Aberdeen has today (Friday, February 8) been abolished by the institution. Senior management at the University have been considering scrapping the payment - £45 for students who graduate in person or £10 for those graduate in absentia – over several months. The decision also follows a campaign championed by Aberdeen University Students’ Association Education Officer Donna Connelly.